West Chester Ohio Homes for Sale – West Chester, Ohio is located just 18 miles north of Cincinnati, so close that it is included in the Metropolitan area. Because of its convenient location, gorgeous town and friendly people, West Chester has recently experienced a surge in population as new families come to plant their roots. 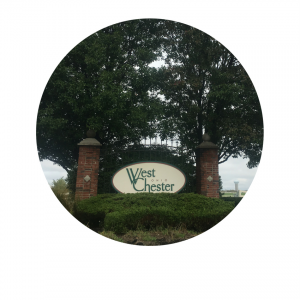 Because of this rapid growth, West Chester Township has extensively added public services and works throughout the town to accommodate for its newfound popularity. West Chester Ohio homes for sale is absolutely all about location! The Township has so much to offer residents and visitors alike: It boasts one of the best school district in the area, both academically and athletically, as seen with its 2007 victory in the Ohio State Baseball Championship. Outside of school, West Chester has a gorgeous, green MetroPark, which has not only a 1.42 mile long walking trail, but also a large lake for those looking to peacefully engage with nature. If you’re hoping to bring a book with you on a visit to the park, you’re in luck—the West Chester library is not only part of the brand new and beautiful town square, but it is filled with popular and classic literature alike. West Chester Ohio homes for sale is definitely a place to check out! The town square, which features an impressive bell tower built by the Verdin Bell Company, is also filled with a variety of restaurants waiting to warm your spirit with delicious food. There is no end to the quality entertainment that can be found in town. For example, in early August, West Chester hosts a music bash, which attracts all kinds of artists, including David Cassidy. If that doesn’t get you excited, there are plenty of West Chester Ohio homes for sale that will! Residents all agree that West Chester, Ohio is the perfect place for anyone to call home—the town has so much to offer, and the list keeps growing. The perfect home is waiting for you just beyond the historic and picturesque borders of this township. 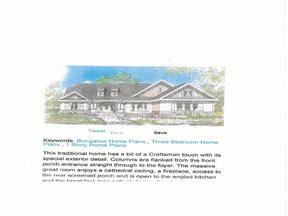 Search for West Chester Ohio Homes for Sale below. Contact our sales team for more information on West Chester Ohio Homes for sale.